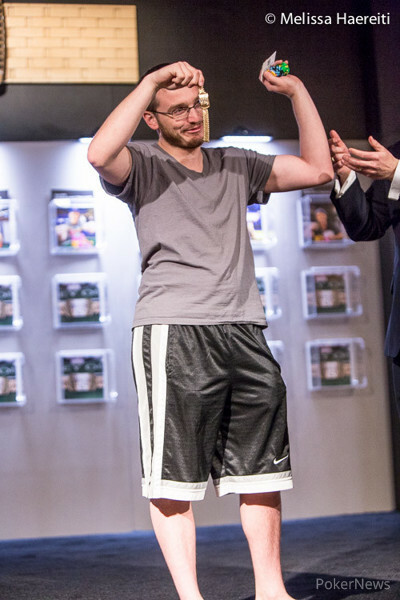 Hand #56: David Borrat moved all in for 375,000 in the hijack seat, and Jeremy Kottler looked him up from the small blind. Borrat added some outs on the flop, but the turn and river bricked off , respectively. 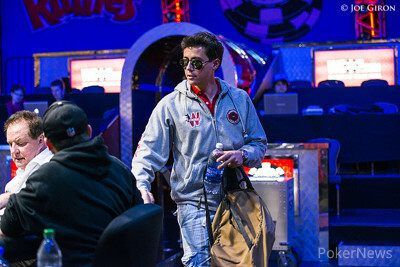 The Frenchman exited in sixth place, earning $77,145, while Kottler is up to 840,000 chips.